Because all international supermodels and aspiring cyclists have to worry about the same thing – being rake thin – I have invested in a pair of skinfold calipers. I had my doubts as to the efficacy of these things, but after using them now for the past 5 weeks, I’m sold. Just like any other measurement (weight, speed, heart rate, etc. ), this plastic pinching device can be a great motivator. I am watching with delight my weight and fat % drop week by week. 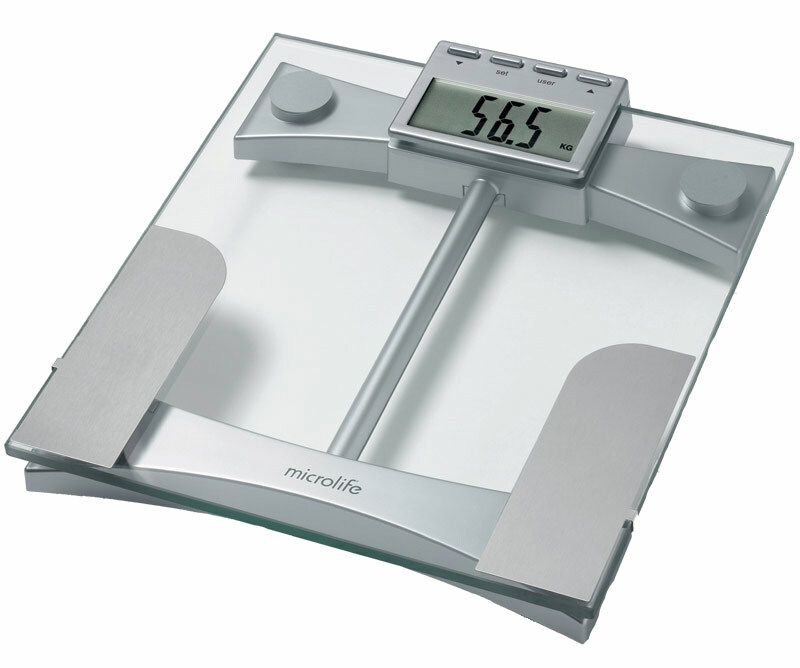 I should also mention that these things work much better than the fat meter on my scales, which tend to jump all over the place. No, it’s not a science, since it’s all too easy to ‘adjust’ your pinch if you don’t like the first number you see, but I figure that, over time, there should be some consistency, plus I am working towards a goal (around 11%), which is always motivating. Like Coach Rob said in a recent email, ‘if you can measure it, you can manage it’. Is that why I have so much trouble managing my drinking habit…? This entry was posted in Cycling and tagged skinfold calipers. Bookmark the permalink. Hope I still recognize you, Jezza, in a couple of weeks!! I could say the same for you, Stevo! A couple of weeks…looking forward to it! I thought they looked a little reptilian as well, to be honest. Surprisingly they don’t hurt when you do the pinch. I suppose it’s the lack of fangs. I don’t know what that means, but I’m sure it’ll be fun. Can I bring my calipers? Leave enough fat so that you can call on it when you have pedalled all your calories away. Thanks for your concern, TP, but I’ve got plenty to lose before I get to that point! Darn these bike races that require the riders to climb over 21,000 meters (68,000 feet) in a week. Hauling unnecessary fat ,up these high mountain tops, over 860 km of hard racing will surely wear us down. At least the calipers will help you know that it’s fat and not muscle that you’re losing. Without them, you’ll never know. Thanks for the reminder of what we have in store. You realise this will, to a degree, make all that speculation about losing grams here and there a bit of a moot point. But I guess it’s all weight in the end and the less you have to haul up those mountains the better. What do think your fighting weight might be? After months of consistent training my weight has actually levelled off at 80, but I know I’m losing fat. 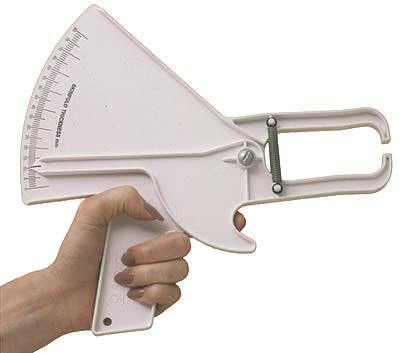 Interesting that the calipers are more reliable than the scales too. happy training! James, I’m 176 cm and 68 kg right now. I think I’d like to be down to at least 64, which will be a hard 4 kg to lose. I’m near my ‘fighting weight’ of last year now and will have to be a lot more careful with what I eat to get down more. I feel that, after a couple months of consistent training, the fat-burning machine has started to work. I just need to be a little disciplined and I’ll hopefully see the numbers keep dropping. Like you, I leveled off last year at 67 kg, but I think I could have made some adjustments and got it down further. I got lazy or complacent, I guess.